Geplubiceerd7 april 2013 om 1016 × 957 in Me? 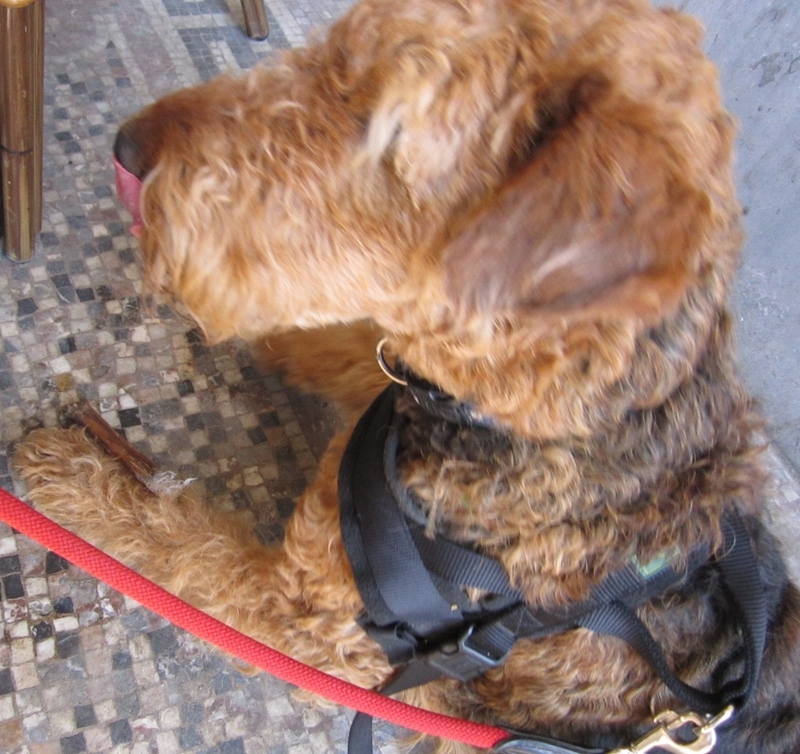 Training my mum and being a good airedale-lady… in a castle!!! ← Me? Training my mum and being a good airedale-lady… in a castle!! !